so you can focus on what you do best. New name. Same trusted partner.  Provident Trust Company is now Bridges Trust. are at the core of all we do. We take care of our clients’ wealth management needs so that they can focus on the people and things that matter most. We are Bridges Trust. We provide comprehensive trust, wealth management, family office, and strategic planning services for a growing client base of successful individuals and families, endowments and foundations, business owners, and corporations. Our team of experts in investments, trusts, tax and philanthropy are dedicated to helping our clients develop and implement innovative and effective strategies to preserve and maximize their wealth after taxes and across generations. Fill out the form below and one of our team members will contact you about how to get started.